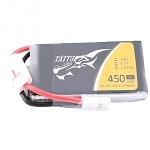 This battery is a great large size for an endurance-focused 5D Legit Wing. 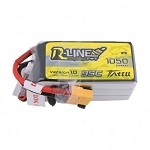 These Team-Legit batteries are intended for medium-to-large size UAVs. 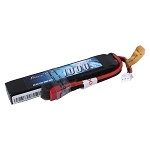 These batteries have a very good energy density of 166 watt-hours per kilogram. 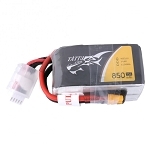 However unlike most high-density UAV batteries, these are not low-discharge and do not need to be cared for as such. They can be flown aggressively! 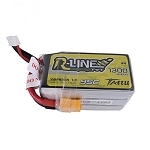 12 gauge wire is conveniently flexible, as 10 gauge is unnessisary for longer endurance fixed-wing aircraft and some large rotorcraft. 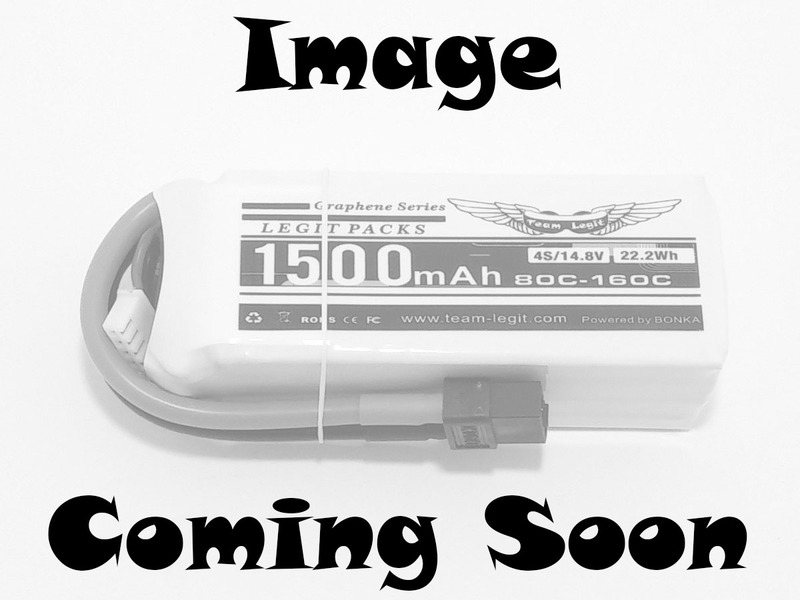 Team-Legit's own high performance batteries! Powered by Bonka.